Water content in the body is a significant health determining factor. When it is summers outside you tend to lose a lot of water through sweating. This calls for increase in the consumption of water which, any of us fail to intake. The best way to keep ourselves hydrated in summers is having the summer drinks every now and then just in varied forms. 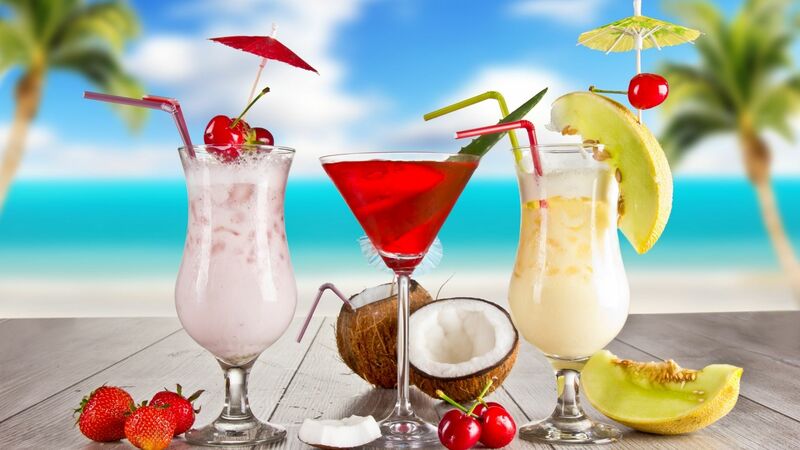 Here in this article we will highlight the top 10 most popular summer drinks to beat the heat. You name summers and talk about the drinks that can help you beat the heat, then one name that surely strikes your mind is the aam panna. 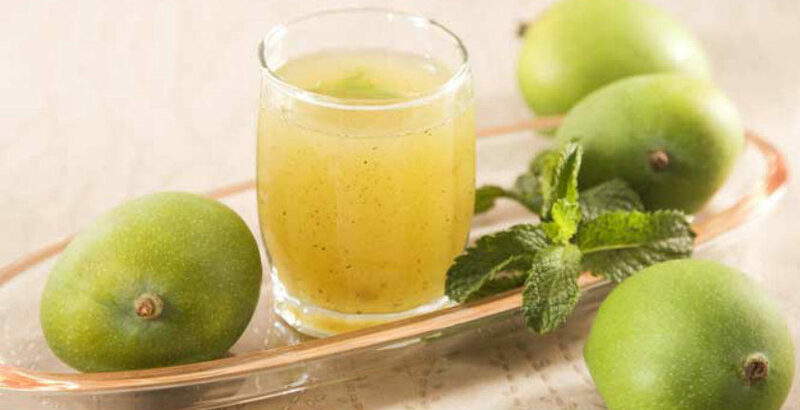 This is a real refreshing summer drink that is prepared with the help of mango pulp and is blended with the tinge of cumin, jeera as well as the mint leaves. Apart from refreshing you, it also gives you energy. Watermelon is one of the favourite fruits of almost all and sundry. However, there are not many who like the juice of the same. But in summers, the watermelon juice proves to be one of the most refreshing drinks. The hydrating properties that the fruit has maintains the required water content in your body and this in turn helps you to keep fresh. Jaljeera is a combination of jeera and water. The cumin seeds popularly known as the jeera is roasted and then coarse powder is prepared which is finally added to the water. This implies that this summer drink is just two steps away for you to enjoy this drink is a great help for any sort of digestive issues specially when it is too hot outside. 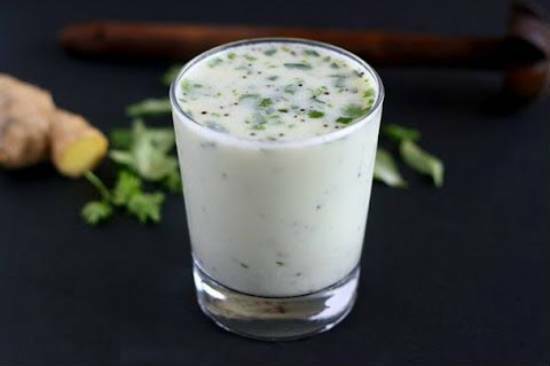 Buttermilk is a curd-based drink that has a tinge of the Indian tradition attached to it. It is of great help when it comes to digestion. If you go in for adding spices like the jeera than the taste will enhance by leaps and bounds. This is one summer drink that will help you to beat the heat and at the same time refresh your body. A glass of coconut water helps you fight a lot of problems. One thing more that it helps you to deal with is the summer heat. It easily cheers you up against the summer heat. The sweetness of the drink and the fresh taste that it has is the perfect thing that you can ever want. Also known to be a great electrolyte, it helps you to keep your body hydrated. 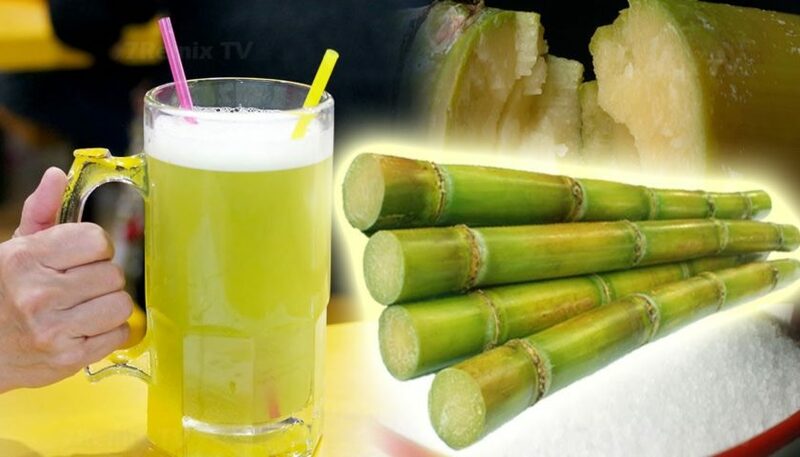 Sugarcane juice acts as a natural remedy to a plethora of health issues. Apart from this significant role that it plays, it also acts as the energy drink. This drink helps you to build up the plasma as well as the body fluids. Your body gets the energy to protect you against dehydration as well as dullness. By giving it an additional taste of the mint leaves, you make it a lot more better for health and for your taste buds. Punjabi lassi has been a conventional as well as a traditional tried and tested method to keep you cool and calm. It is basically a creamy yogurt that acts as a perfect summer cooler. The reason that many people like it is that it can easily be diversified. You can make it variant by adding mint, or say the avocado. Also, you can add mango or banana and give it a taste that you desire to have. This is not a much effort taking drink to prepare. Barley water since times immemorial has been known to act as a good remedy for all the health issues that you face. When you wish to beat the summer heat than it lags no behind. Here, in this case also it proves to be of great help. 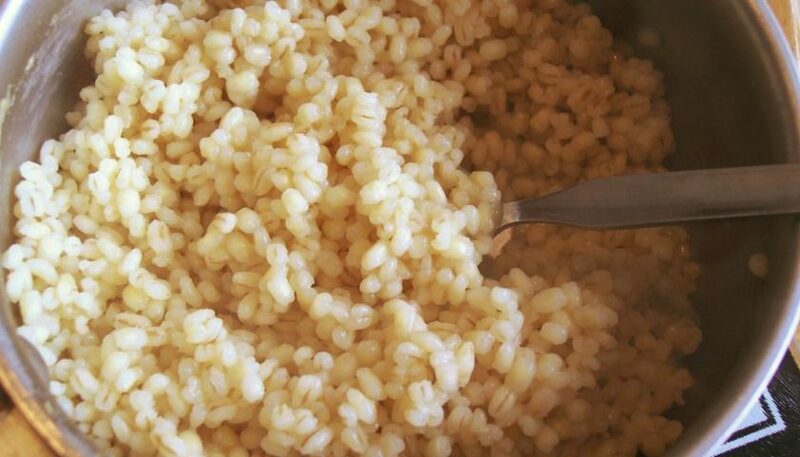 All you need is pearl barley, a glass of water, salt, a dash of honey as well as a lemon to prepare this cooling summer drink. it will help to keep your body cool and keep your mind fresh. 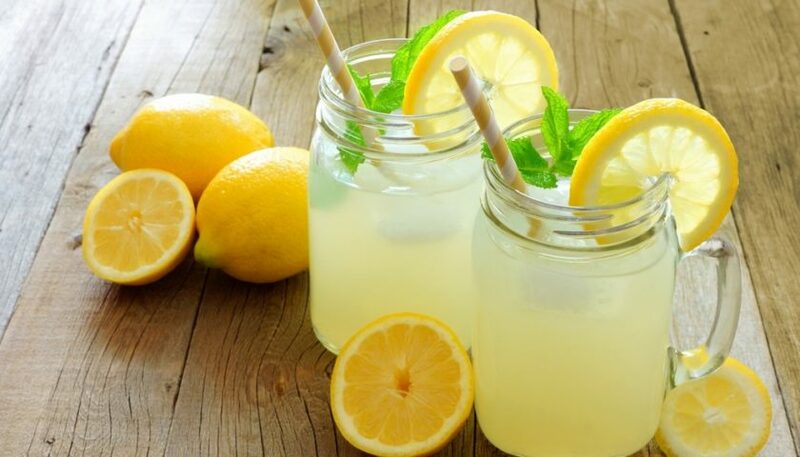 Summers you call it and the name of the Lemonade is the first to strike your mind. This popular summer drink is the best to beat the summer heat. A drink that you can prepare quickly has a plenty of benefits to offer to your body. 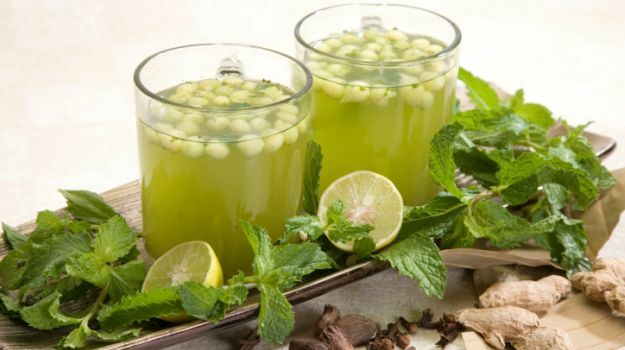 You can prepare this delicious drink at home and all you need is a lemon, salt, sugar, water and to make it more tasty and refreshing a certain quantity of mint leaves can be of a great help. Adding cumin, coriander powder or black pepper according to your choice and preference pattern can also be of a great help. 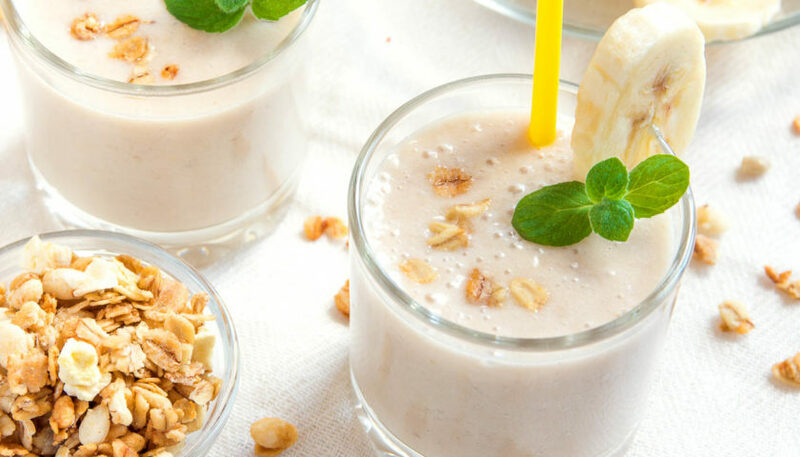 Sattu sharbat helps to keep your body cool when it is sunny outside. 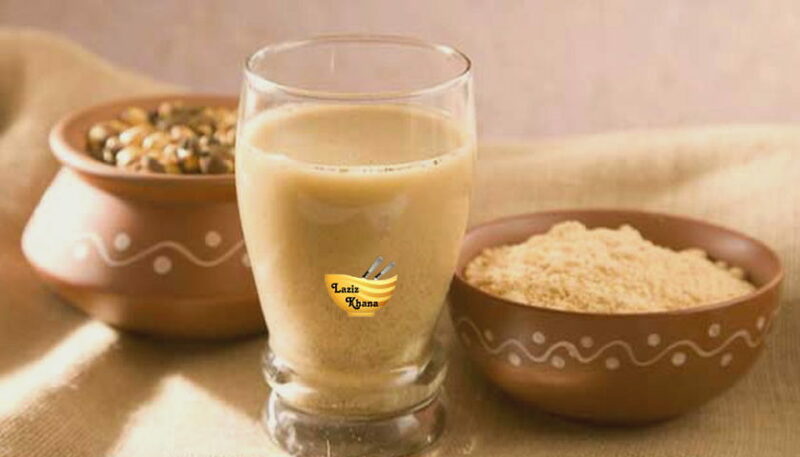 The ingredients of the drink are the sattu flour, sugar and water. If you have all these then you are set to go. A little effort on your end will help you to maintain the normal body temperature even when it is very hot outside. All in all, these are the top 10 most popular summer drinks to beat the heat. You just need to get a proper schedule made so that you can inculcate at least 3 of the above given drinks on a daily basis. These drinks not only help to keep your body energized but at the same time these also help to keep you hydrated as well as refreshed.